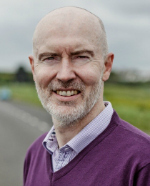 Colm has over 25 years experience in the driver training industry and is a registered RoSPA Advanced Driving Trainer in Ireland. 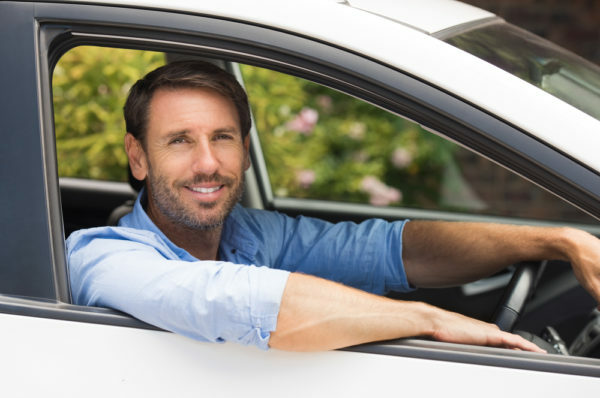 The combination of his experience and his extensive qualifications ideally places him to help you with Advanced Driving. 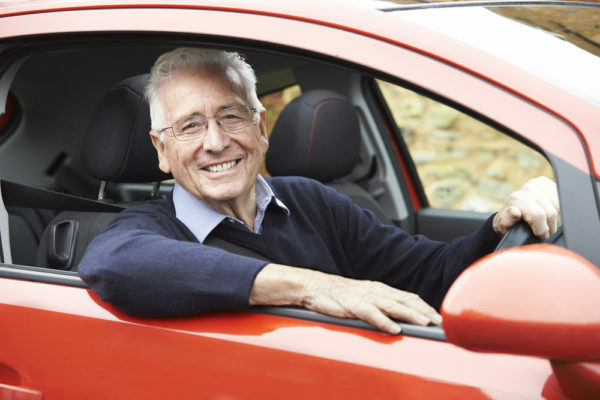 His knowledge and understanding of driving and training will help you enjoy the benefits of improved driving skills. Furthermore, as a qualified driving coach, he will help you to unleash your potential by paying exquisite attention to YOU and placing you at the centre of the learning process. Take a step in the right direction. Choose the Ultimate Advanced Driving Course with Colm Branigan. The ultimate fleet training courses delivering demonstrable improvements and cost savings to companies. Skill development, confidence building and bespoke programmes available to individual clients. Training sessions in preparation for RoSPA and IAM Advanced Driving Tests and all aspects of Roadcraft, The Police Driver’s Handbook. 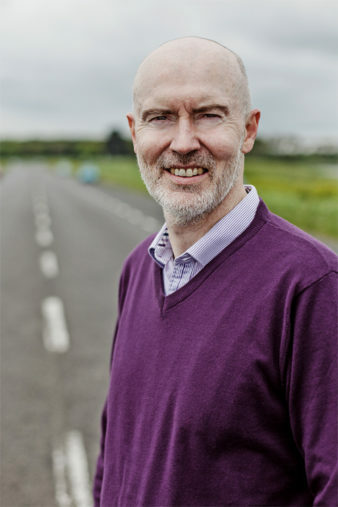 Advanced Driving Courses with Colm Branigan have delivered demonstrable driving improvements and have reduced risk to companies all over Ireland. Benefit from innovative training and coaching techniques on a 1:1 basis that guarantee satisfaction. Whether you are representing a company looking for fleet training or an individual looking to improve and refresh your driving skills, look no further! Colm Branigan will deliver a course that suits your needs. Choose the Ultimate Advanced Driving Course in Ireland. Our courses guarantee value for money and guarantee benefits. Courses are delivered by registered RoSPA Advanced Driving Trainer and Qualified Driving Coach, Colm Branigan. Find out what our customers are saying. Explore our featured customer success stories. Choose the The Ultimate Advanced Driving Training Course. Contact Colm Branigan, a leader in the industry. Colm brings a unique style to his driving course making the driver feel at ease while at the same time giving little tips on how to improve the driving experience. I would highly recommend Colm to other companies who wish to give their employees a new outlook on driving. Rosaleen Molloy, National Director, Music Generation. Tom Maguire, Administration Manager, Roche Ireland.